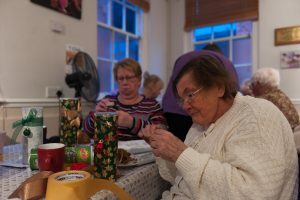 For our T-Club November session we chose “Making Christmas Crafts” Another very enjoyable, fun filled session was had by all. Our special guest Maggie taught us how to make beautiful paper flowers, and T-Club member George had us making angels using Origami. 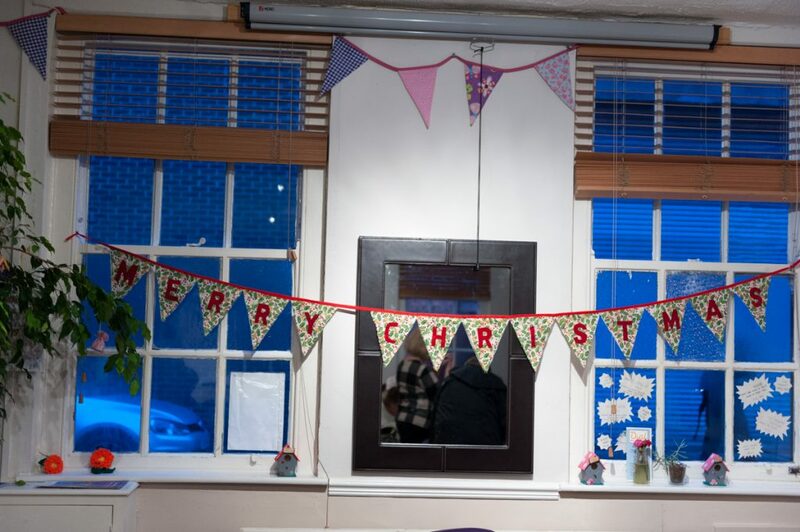 Along with other simple ideas for Christmas we all went home with our newly made creations after Tea and delicious Cake made by our Dial Café staff. In December the T-Club is invited to join the Dial Volunteers Annual Christmas Party on 13 December followed by our very own T-Club Christmas Roast Dinner on 18 December. Follow the links for more information.